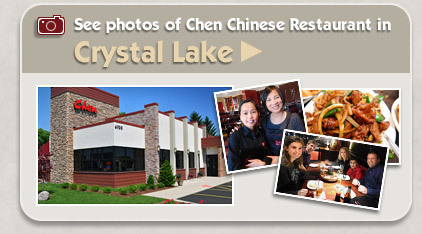 After opening our new Chen Chinese Cuisine Restaurant on Randall Road in Lake In The Hills early last spring, we've now extensively remodelled and reopened our location on Rt 14 in Crystal Lake. We welcome you to visit both of our locations. 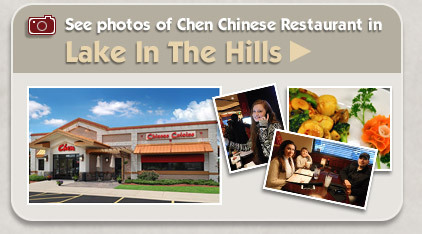 Owner Ming Chen, main operator of the iconic King Wok restaurants is pleased to bring a more updated and contemporary asian dining experience to the communities of Lake in the Hills and Crystal Lake. 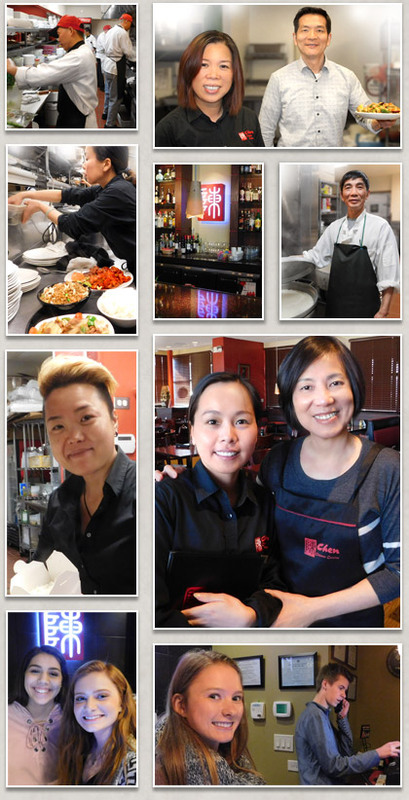 Chen Restaurant offers a casual and modern dine-in experience, plus full carry-out, delivery and catering services. Chen Restaurant is the culmination of over 25 years of commitment, initially establishing King Wok as the area's premier Chinese restaurant. The Chen family looks forward to providing you with the same quality dining experience that has established King Wok as a true local landmark.